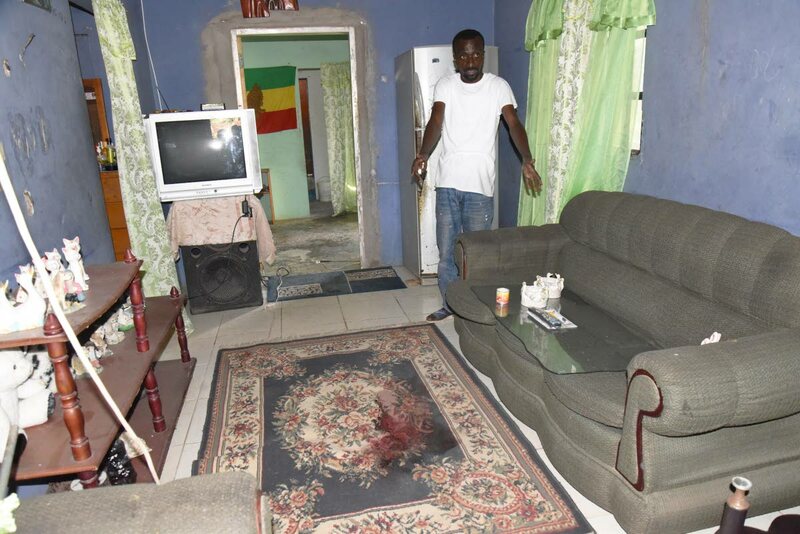 RELATIVES of 45-year-old former soldier, Vernon Simon, allege that he was shot dead in cold blood by police. They said despite earlier reports that he was involved in an Aranguez robbery, he was nowhere near the scene of the crime. Police said at around 9.45 am, four men entered a liquor store in Boundary Road, Aranguez where they announced a hold-up and ordered the clerk to hand over money from the cash register. 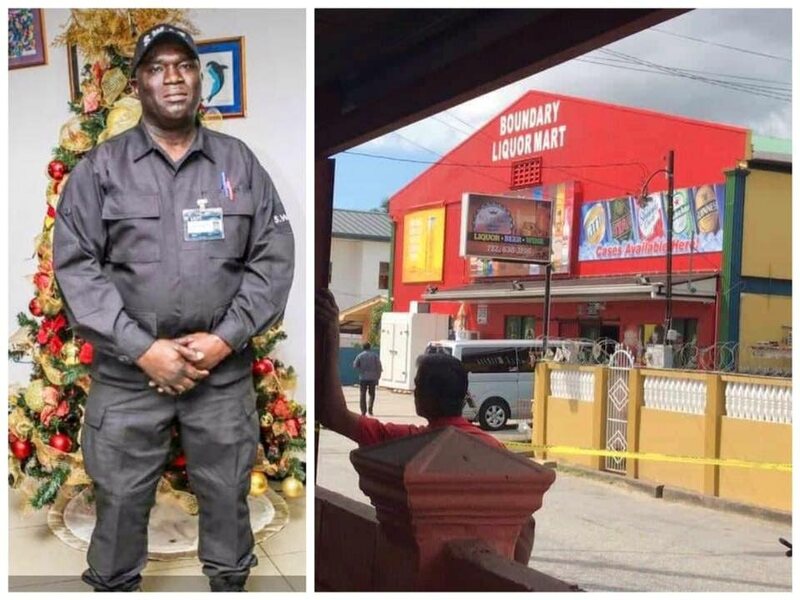 During the robbery, the security guard, off-duty Special Reserve Police constable Cleavon Frederick, attempted to stop the men but was shot and killed. The men escaped in a silver Nissan Almera, but customers saw the vehicle’s licence plate and contacted the police. North Eastern Division police called their colleagues in the Central Division. Minutes later, at around 10.10 am, members of the Central Division Task Force were on patrol when they saw a car matching the description of the getaway vehicle. Police said they entered the yard where they were met with gunfire from someone inside the house. They returned fire, killing Simon. Three others were arrested at the scene. Newsday visited Simon’s River Branch Road, Kelly Village home yesterday and spoke with relatives who said he was drinking with friends when police entered the house. “He wasn’t involved in anything,“ his brother Jason said. “I left him and others at the house here where they were drinking. Relatives also pointed to alleged discrepancies in the accounts given by police, as they claim no gun was seized after the shooting. Yesterday afternoon, some of Simon’s relatives protested along the Caroni South Bank Road, Kelly Village, but the protest was stopped by Caroni police. Reply to "Ex-soldier killed by police after robbery"